Texas comes to the dome for their second series of the year against the suddenly not quite as hot Blue Jays. Despite the recent setbacks the Jays are still within striking distance and will want to win the series against the Rangers, who are having a down year to this point, so as to keep pace with the Red Sox and Yankees. Josh Donaldson, as of the writing of this paragraph, does not yet look set to return to action and will need at least another series, and quite possibly longer. The Jays need him back as soon as possible - even a struggling and injured Donaldson is generally better than the alternative. Having said that, let's keep him out, please, until he's fully ready. In 1961, the Washington Senators made their triumphant return to the nation's capital. They weren't really the Senators, as those Senators had already moved to Minnesota! However, this imitation of the real, original article soldiered on unsuccessfully for 10 years and then made the move to Arlington, Texas and became the Texas Rangers. The different versions of the Washington Senators were almost invariably losing teams, basement dwellers, stuck in the second division. Following the move to Texas, this did not change in the slightest. 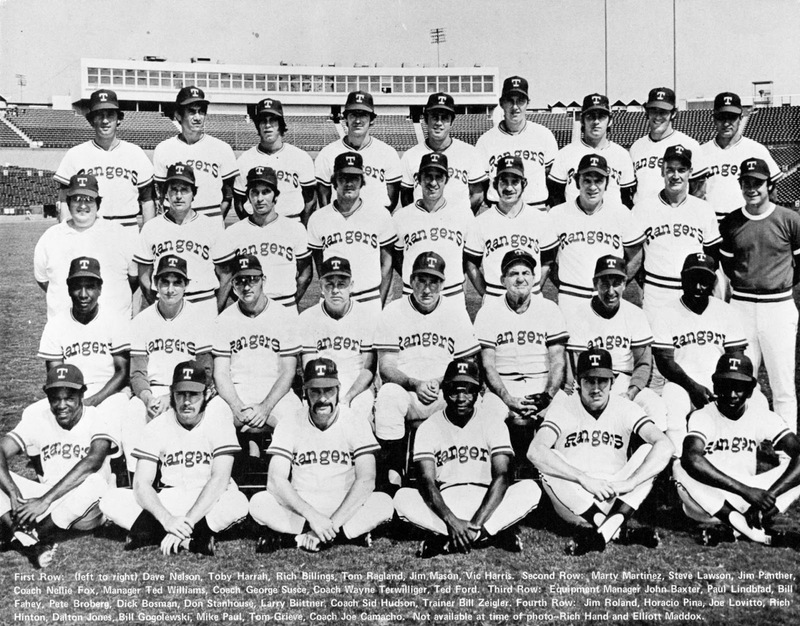 The Rangers squads of the early 70's were some of the worst teams in the long and storied history of the game. Otherwise successful individuals such as Ted Williams and Whitey Herzog were unable to lead them to victory and were, to a large extent, never able to wash that special Rangers stench from their bodies for the rest of their lives. No doubt both rued the day they agreed to manage the "team". Since inception, the Rangers are a losing squad, having gone 3623-3716, for a "winning" percentage of .494. Naturally, the Jays come out on top in the head to head match-up , going a victorious 214-207, for a winning percentage of .508! 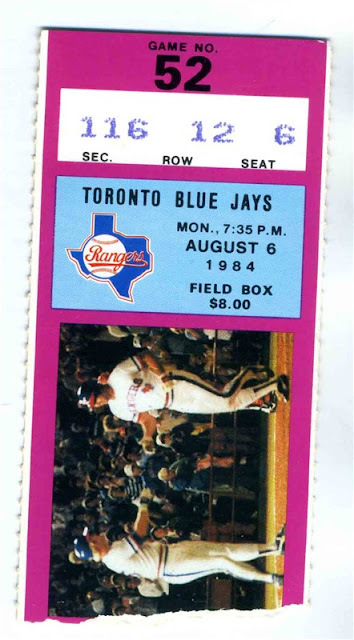 Further, the Blue Jays have emerged victorious in two recent playoff series, with the Rangers lucky to even get out of Toronto intact in 2015. The Toronto Blue Jays have won 2 pennants and have been victorious twice in the World Series. Texas, while having lucked into a couple of pennants, has never been able to get over the top and claim the ultimate prize, and likely never will. As is widely known, the Texas Rangers are hated throughout baseball, throughout sport in general, and by a vast majority of people the world over. Most would have to agree that the Rangers are human trash, with the exception of a couple of respectable, older players who somehow found their way onto the team and never left for greener pastures, perhaps due to the poor performance of their agents or maybe a blackmail situation of some sort. Stay tuned for future game threats, where we will explore both the vast array of despicable, sub-human garbage on the Rangers over the years and also the significantly smaller collection of good guys that have been on the club.